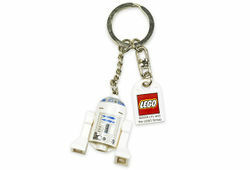 851091 R2-D2 Key Chain is a Star Wars Key Chain of R2-D2. The key chain is of the second edition of the R2-D2 model. Facts about "851091 R2-D2 Key Chain"